Attention! This job posting is 402 days old and might be already filled. Jaxtina English Center is in need of native teachers for two upcoming English Pronunciation Courses in Hanoi which are going to be started on March 18th and March 25th. Time: 14h30-16h00 every Sunday (for the March 18th course), 16h30 - 18h00 every Sunday (for the March 25th course. A course lasts for 10 weeks. You can choose one of them if you are not available for both. 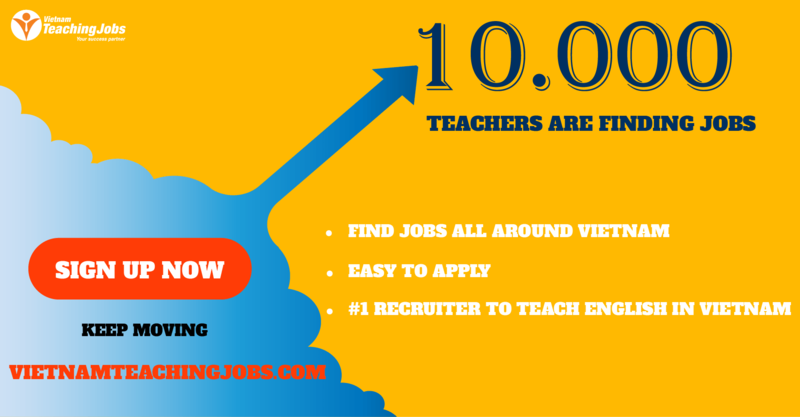 New Western or Asia teacher with early childhood education qualifications posted 2 days ago. 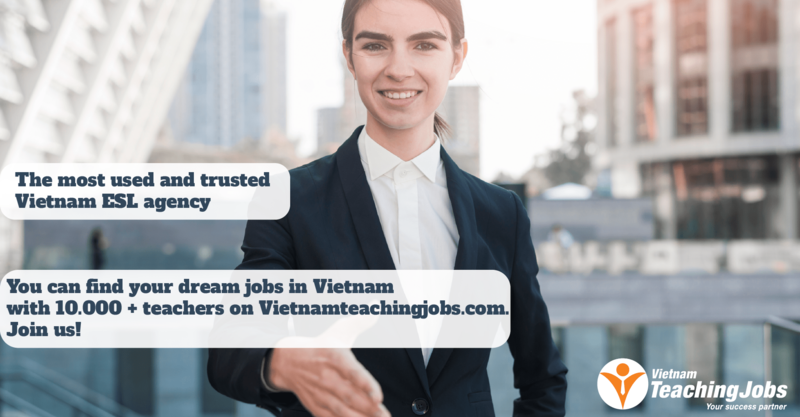 New Filipino Teachers Needed at ESI, Dong Ha city, Quang Tri posted 2 days ago. New Humanities teacher posted 2 days ago.